It's hard to do something every single day. We jump right into things and expect them to stick. Sometimes they do, but most times, they take a little practice. 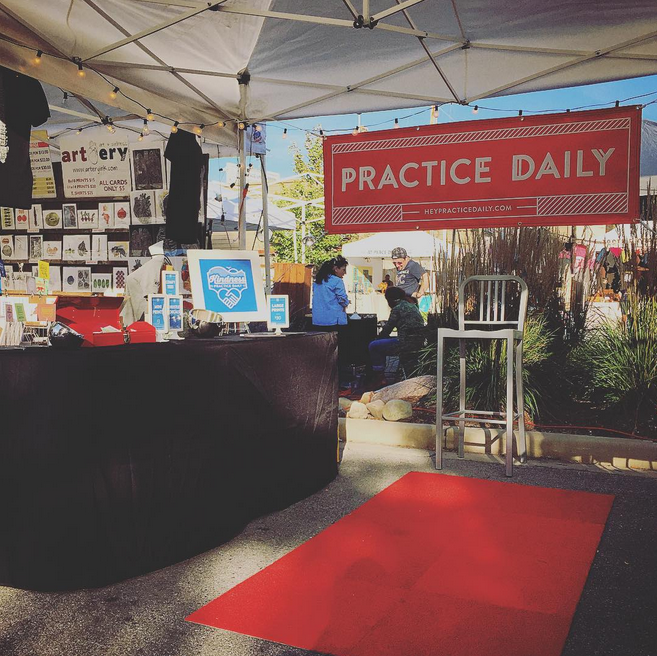 Recently, we went to our favorite Milwaukee event, The Maker Market. 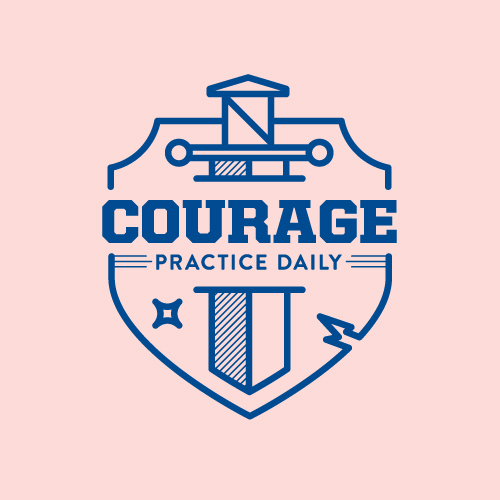 While there, we stumbled upon Practice Daily, a design company that creates reminders to practice certain things daily, such as adventure and resilience. 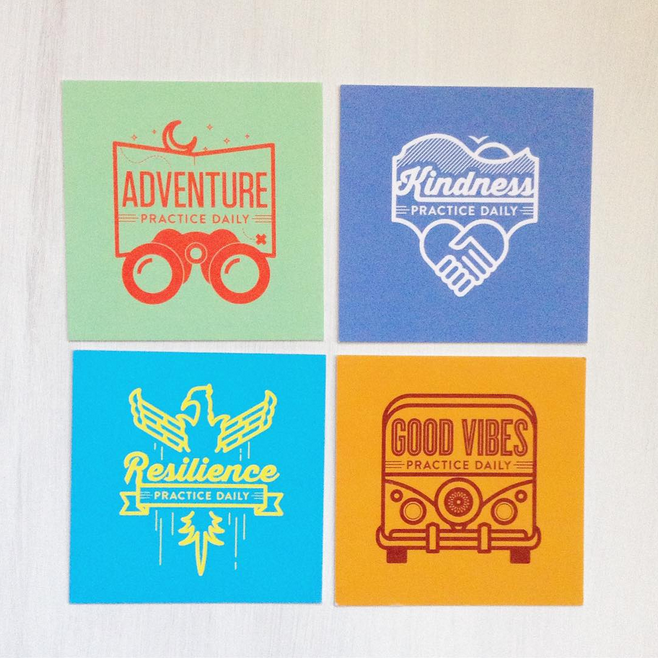 This got us thinking: what do we try to practice daily? Letter Writing - The older you get, the harder it becomes to keep in touch will all of your friends and family. I'll admit, there have been times where I haven't talked to old friends in years, but it doesn't mean I care about them any less. 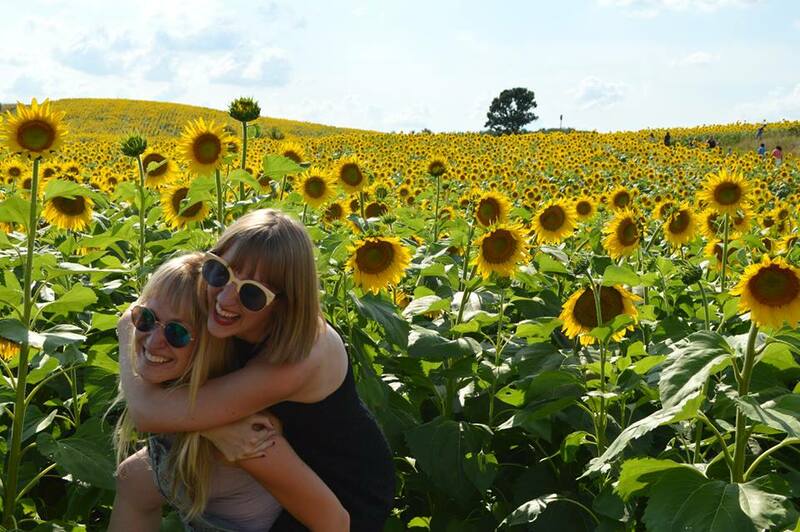 Friendships are very important to me, and I want to make sure that my friends feel that love from me. I've been trying every day to contact friends whether that be via social media, cards, or letter writing every single day. I try to contact and catch up with at least one friend a day to celebrate what a great human they truly are. 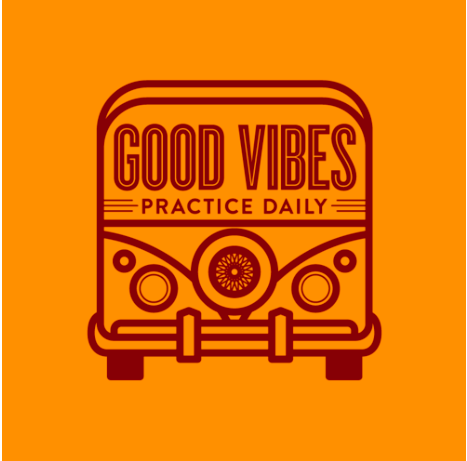 Good Vibes - It's really easy for me to get stuck in a negative hole and it usually takes me forever to get out of that place. It's not always an easy thing to wake up positive and to keep that positivity all day, and sometimes, honestly, you just have to fake it. 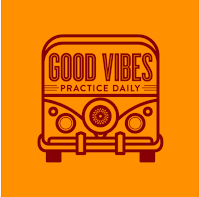 Here's the crazy thing about good vibes: if you send out good vibes into the world (even if you're forcing it), they will come right back to you. So, every day I try practicing to check myself and analyze the vibes that I'm putting out into the world and trying to make them as bright as possible. Meditating- Like I said before, it's really easy for me to get trapped into negative energy, which usually ends up making my mind spin a million miles an hour and ultimately going nowhere. A few years ago, I discovered that mediating just ten minutes a day helps me to greatly relieve this tension and anxiety. Meditating isn't something you get right away, and you have to keep practicing that mediating muscle over and over again. It's easy enough to find ten free minutes in your day and well worth the rewards. Writing - I want to write a book some day. It's my ultimate dream. And I find the more I write, the easier it is. I write every day, even if it's only a sentence. I've found having that discipline makes me feel accomplished, happier and calmer throughout my day. 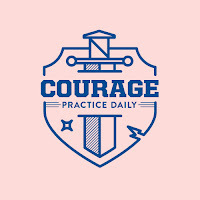 Courage - I'm a flaky person. It's something I've been dealing with my entire adult life. I make plans to break plans. I get overwhelmed with seeing people and decide to stay in bed instead. This is something I'm trying to fix. And it takes courage. Lately I've been trying to stick to my plans and go out more. And really, it's not scary at all. The 60 Second Challenge - You know those tasks that are so simple but we all hate to do? Like changing the toilet paper role or filling the ice tray with water or calling your landlord to get your leaky ceiling fixed? There are 86,400 seconds in a day - you have time to do something that takes 60 seconds or less. It will make today (or an upcoming day) easier and run more smoothly. There are days where I still don't feel like filling the ice tray, but I'm practicing. Here are the mini-prints we purchased. They are definitely things we practice daily.